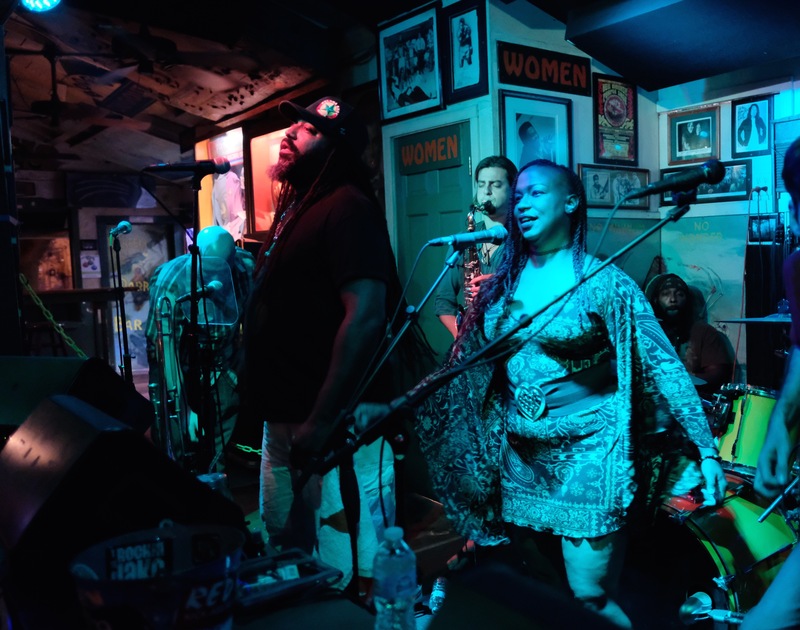 Named the Best Reggae band of 2013 by The Ft Lauderdale New Times, The Resolvers draw influences from classic Jamaican Reggae, Rocksteady, and Ska along with American Rock, Jazz, Funk, and Soul. Their live show has been described as explosive with up to 10 musicians on stage, including a full horn section, and led by the powerful brother & sister duo of Ojay & Sahara Smith on lead vocal roles. 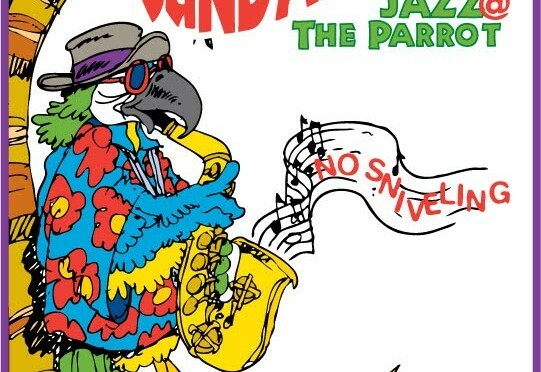 The Resolvers play in the style they coined “Big Band Reggae” combining classic jamaican roots and lively new orleans stylings. Siblings Ojay & Sahara Smith (son and daughter of Ernie Smith) both take turn on lead vocals roles and the band features a 4 piece horn section. Their show has been described as “explosive” and “must see”, and the band has gained the reputation as a premier reggae act. The Resolvers have shared the stage with The Wailers, Julian Marley, Stephen Marley, Damian Marley, Kymani Marley, Inner Circle, English Beat, Yellowman, Matisyahoo, Lee ‘Scratch’ Perry, Mishka along many other world renowned acts in major International festivals such as Marley Fest, Jamaican Jazz & Blues Fest, Sun Fest, Aura Music & Arts Fest, Dub Fest and more.